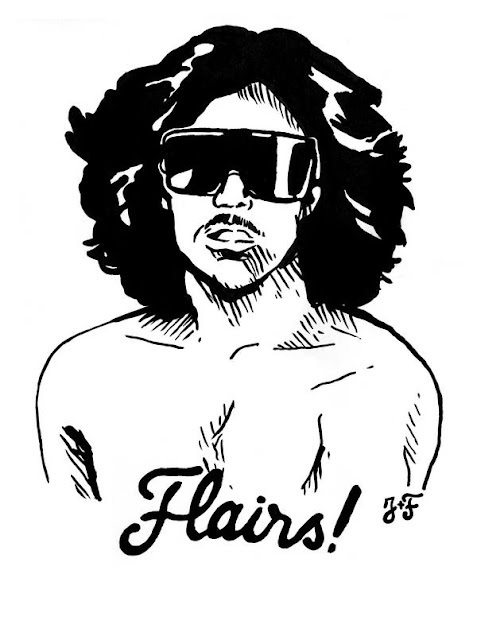 Flairs is an artist from Paris. Recently his reps contacted us and sent us this amazing 8 bit animated video for his new track 'Trucker's Delight'. Wow! What an amazing video! Makes me wanna go buy an original Nintendo. Love it! One of the best videos I've seen in a while. The track's not too shabby either! Had to post this sucker right away.The EP of the same name was released yesterday (Nov 23rd) as a vinyl/digital release. Here's the video plus an excellent Gopher's re-work.